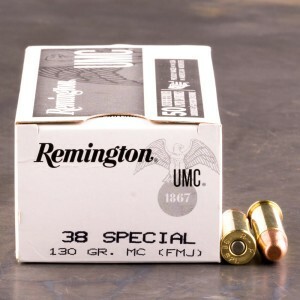 38 Special ammo is a legendary round and is probably one of the longest lasting rounds for police service there ever has been. The cartridge has been around for more than 110 years! 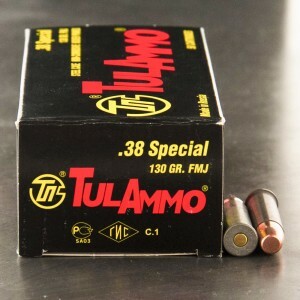 38 Special as a caliber is the derivative of several different kinds of 38 Special, which all eventually settled into the mainstream SAAMI spec-cartridge that we use today, more or less. Up until the 1980’s police officers could still be found with Smith and Wesson K frame 38 specials. These six shooters became symbols of the lawman, long after being retired from military service. 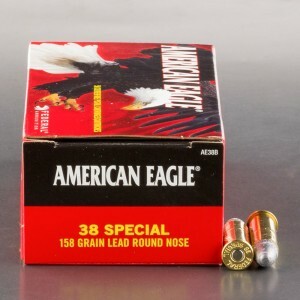 With the explosion of concealed carry those who prefer the wheel gun can’t go wrong with a snub nose 38 special. 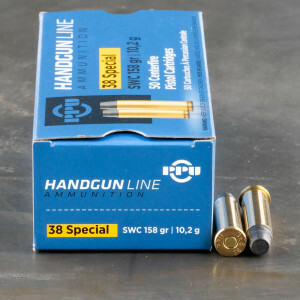 The 38 spc has been around so long it has a wide variety of different rounds, including oddballs like wax and snake shot. 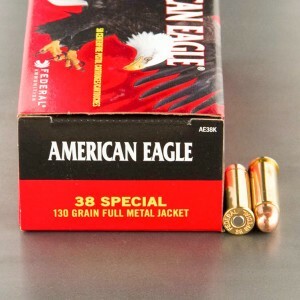 Today, you’ll find 38 special rounds for target practice as well as self-defense. 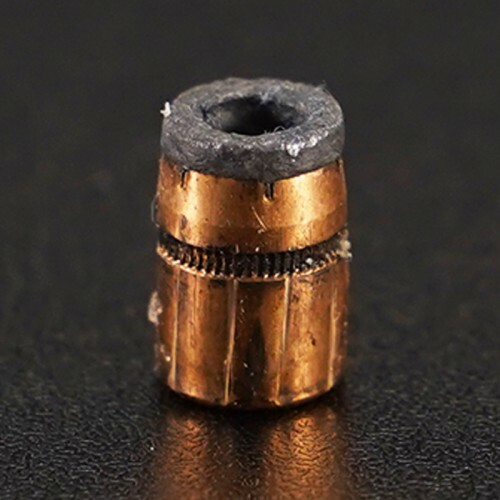 Most shooters opt for a full metal jacket bullet for training or plinking while the jacketed hollow point rounds with an expanding bullet are better for self-defense/protection. 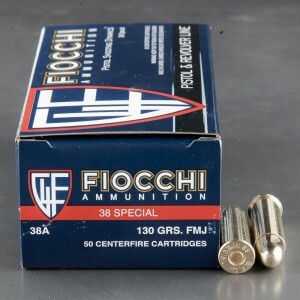 Major ammo companies are still tweaking the 38 special design to get the most they can out of it. 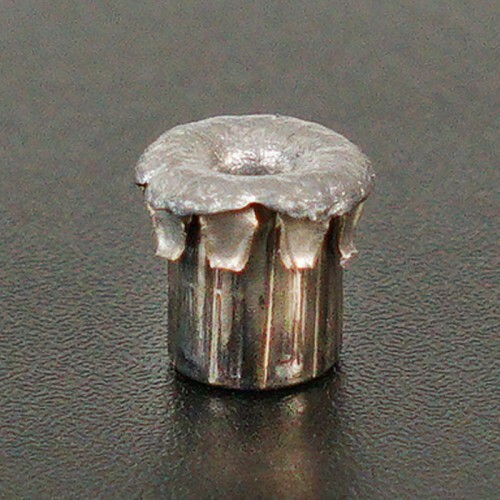 Look for rounds in-stock from well-known manufacturers like Hornady, Winchester and Federal. Still a solid round and performed well in 4 layer denim/gel tests with it latest bullet (older Silvertips failed to expand properly). Current day versions are very adequate. Low recoil in alloy j frame. This is reliable ammunition. 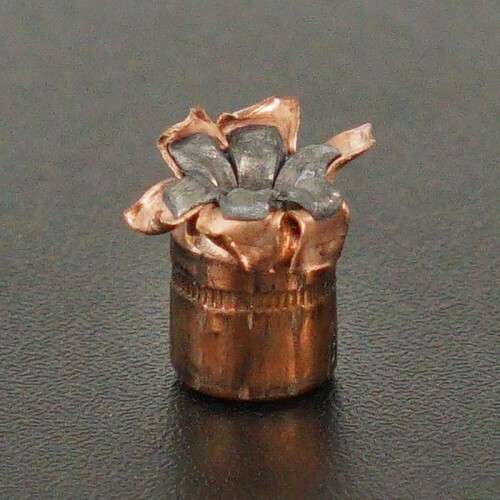 The recoil is manageable , and in low light, the muzzle flash is no greater than standard velocity ammo. It goes “bang!” every time I squeeze the trigger. 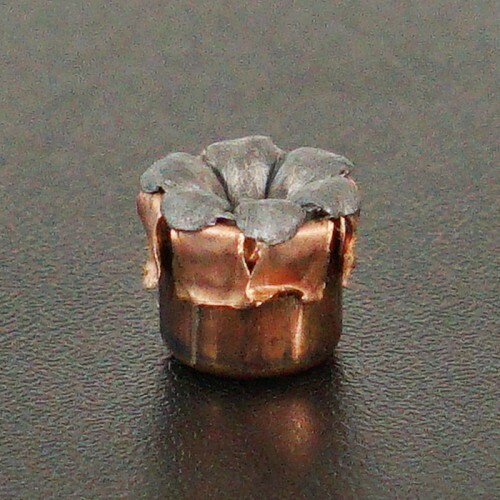 It is a viable contender for one of the top ammo choices for use in small frame revolvers rated for +p use. I tried these cartridges in a Pietta .36-caliber 1858 Remington Navy percussion revolver with a Taylor (R & D) conversion cylinder. No paper targets to see what kind of grouping I could get. This was a plinking session, so accuracy was defined only as hitting what I shot at. The test score was 100 percent. 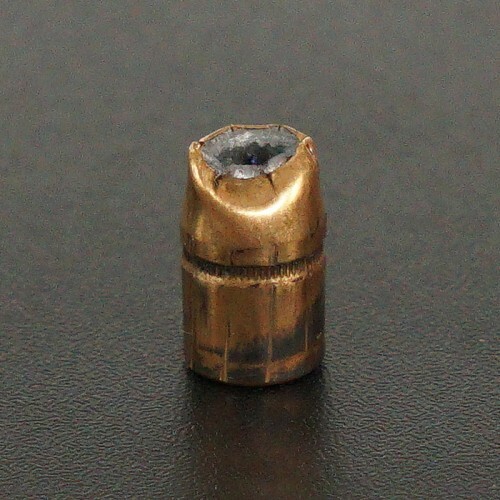 I recovered one bullet, and saw that the hollow base had expanded to fully engage the barrel rifling, which was the key to accuracy with these rounds. In my opinion, the shooting characteristics of these cartridges are entirely within the norms of quality smokeless-powder ammo. I did not perceive any "incredible smokiness" as is noted in the 2016 review, and the only detectable lead was that which hit the targets. This ammo is loaded well within safe limits for both the conversion cylinder and my gun. It's actually milder to shoot than a heavy black-powder charge in the percussion cylinder. 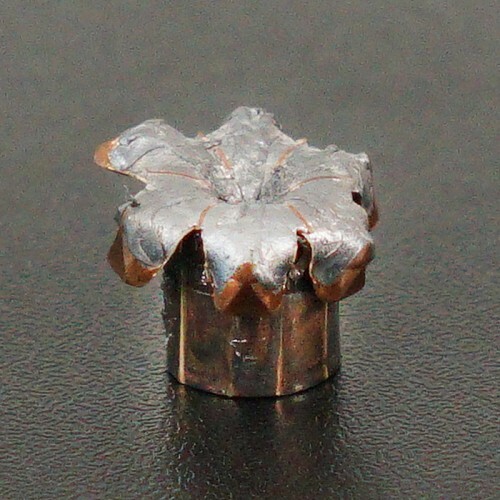 I'd say it's an excellent .38-special wadcutter in general, but for accuracy and safety in my particular activity of 1858 conversion-cylinder mode shooting, it's an especially good choice. Here is a look at some of the more common questions our customer service team gets related to 38 Special. 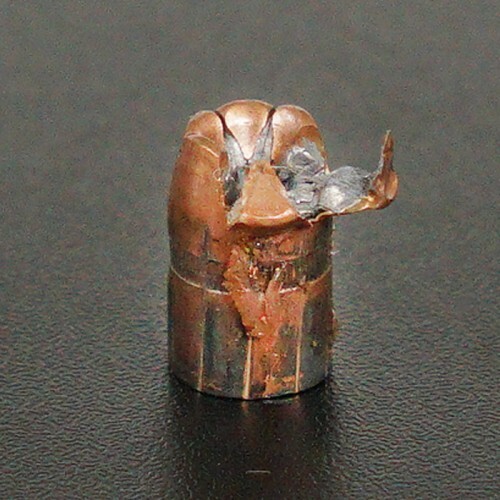 If you're new to the caliber, some of these might be helpful as you start your ammo journey. 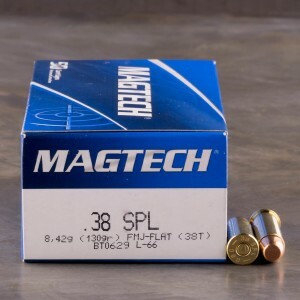 How Does the .38 Special Compare to the .38 S&W? 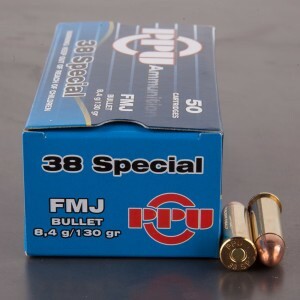 The .38 Special (which has the full name of “.38 S&W Special”) is based off the older .38 S&W, but they are different rounds that are not interchangeable. 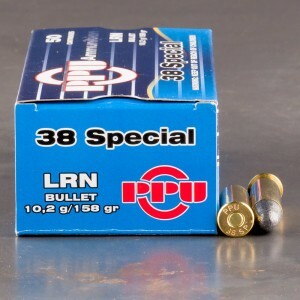 The .38 S&W is not only a much older cartridge, dating back to the 1870’s, but it has larger bullet, rim, and neck diameters. 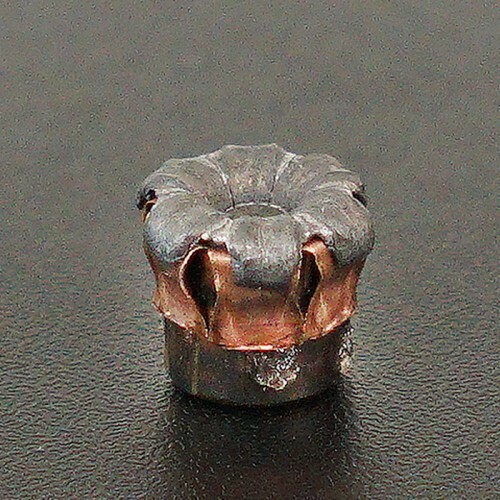 The .38 Special is generally faster and more powerful when judging muzzle velocities. 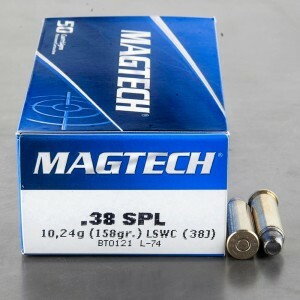 We do still carry factory loaded 38 S&W ammo by the way. 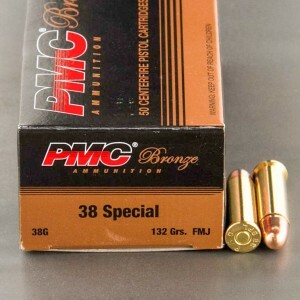 Can I shoot .38 Special +P in My 38 Special Handgun? 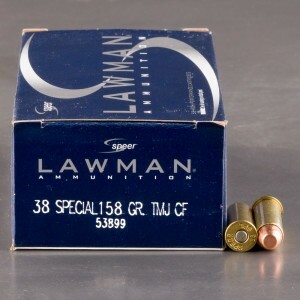 What is the Difference Between the .38 Special and the .357 Magnum? 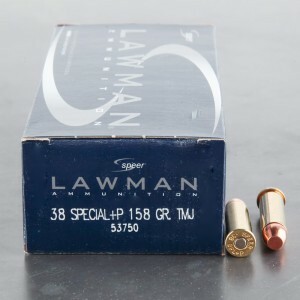 The .357 Magnum is essentially the same as a .38 Special, but the case is longer to allow more room for propellant, once again increasing the velocity and power. 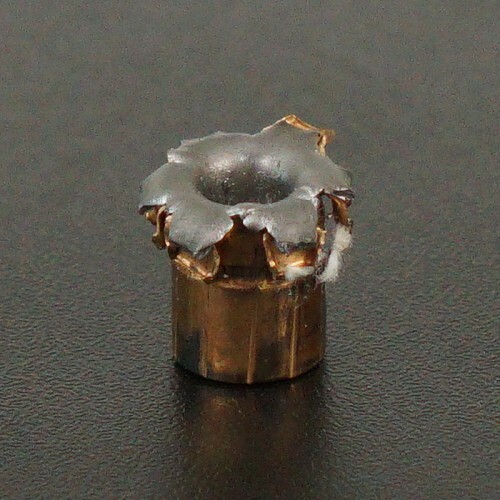 The .357 Magnum is larger (while the bullet can remain the same size) so it won’t fit in guns built precisely for the .38 Special; the increased pressure could cause damage. However, guns built for the .357 Magnum can take the .38 Special. 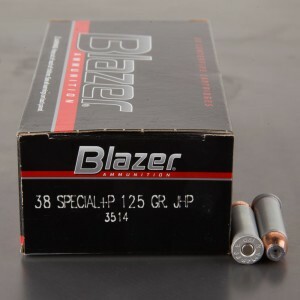 Always check the manufacturer’s recommendations or consult a gunsmith before interchanging the .38 Special, .38 Special +P, and the .357 Magnum. 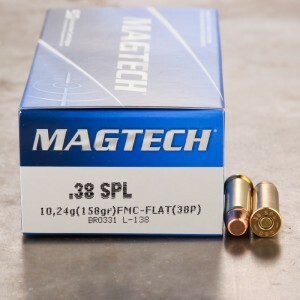 Is the .38 Special Cartridge Only for Revolvers? No. 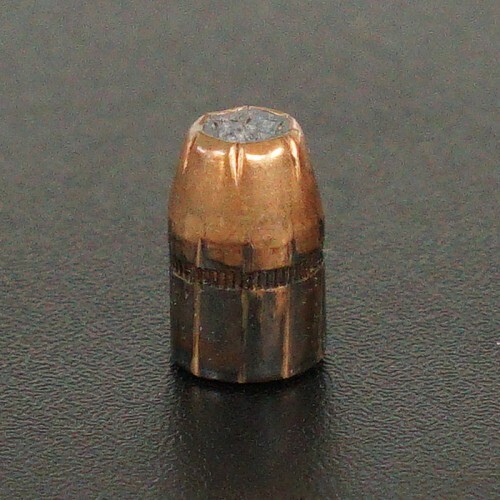 Although rare, the bullet is also used in semi-automatic pistols and carbines. However, the round is commonly associated with revolvers, so if you hear someone discussing target practice with .38 Special ammo, you can be all but positive they are using a revolver. 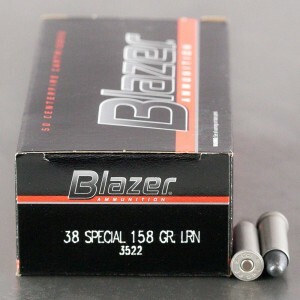 What Kind of .38 Special Bullets Should I Choose? That depends on your purpose. 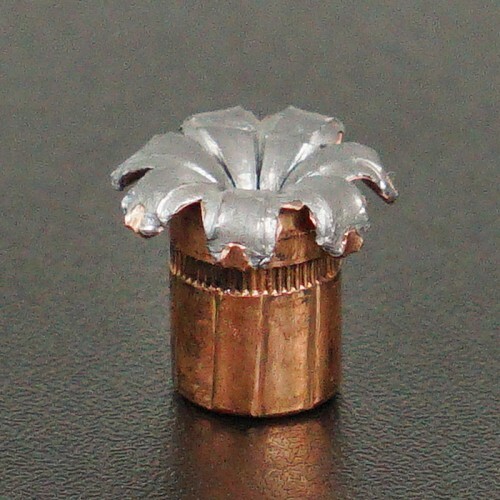 If you are using the .38 Special or .38 Special +P for self defense, then you will want an expanding round. 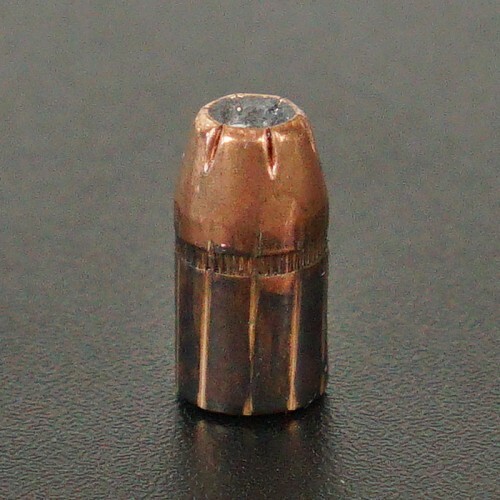 In most cases, this means a hollow-point bullet, such as a JHP. However, you could also choose a soft-nose bullet. 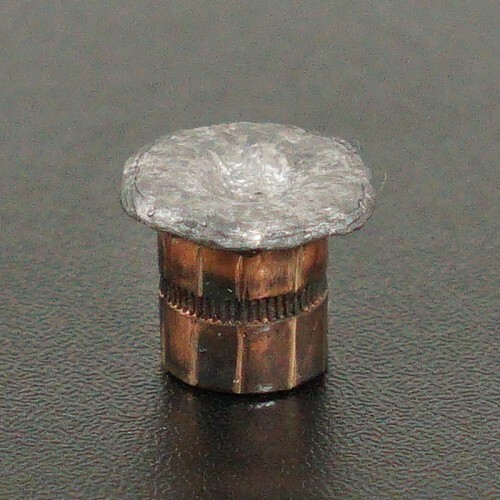 If you are using the using the round for target practice, then full-metal jacket bullets are ideal, as you will have less fouling in the barrel. 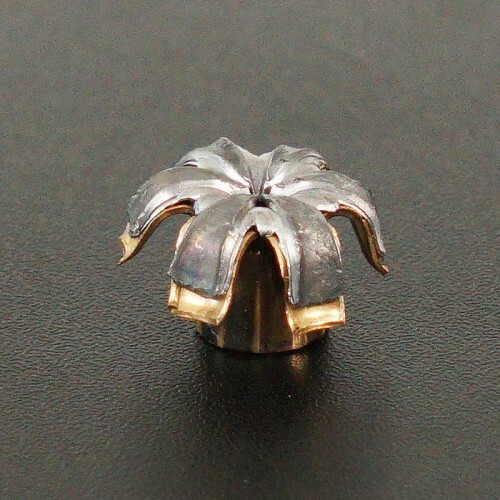 You can also choose lead round nose bullets, which are generally more affordable but can leave more residue in the barrel.